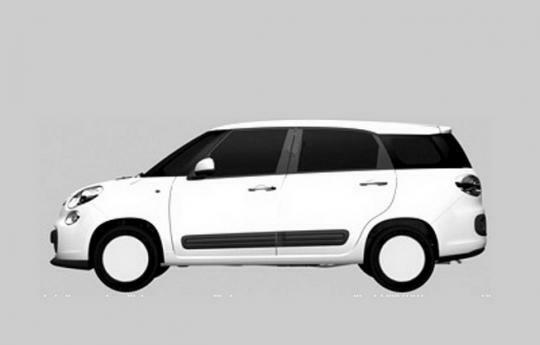 It is rumoured that Fiat intends to showcase their 500XL seven-seater van at the upcoming Paris Motor Show in September next month. But before that could happen, images of the said vehicle have leaked into the internet. The van�s front end bears a noticeable resemblance to the well-known pint-sized 500 hatchback that was launched in 2007. At the rear, the 500XL�s lines are close to those of the recently-unveiled 500L. The XL is taller than any Fiat model in recent years. 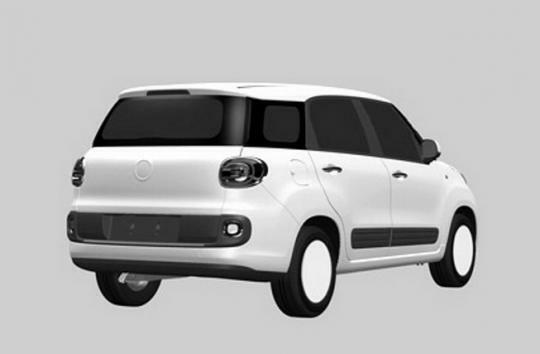 Pictures of the interior were not leaked but Fiat previously mentioned that the 500XL will accommodate space for up to seven passengers and all of their gear. Staying true to the tradition inaugurated by the 500 hatchback, buyers will be able to order a body-coloured dashboard to create a two-tone interior. The 500XL will be powered by the usual assortment of Fiat-sourced engines, including the 1.4-liter T-Jet four-cylinder that has already proven its value under the hood of the regular 500 as well as several Alfa Romeo and Lancia products. 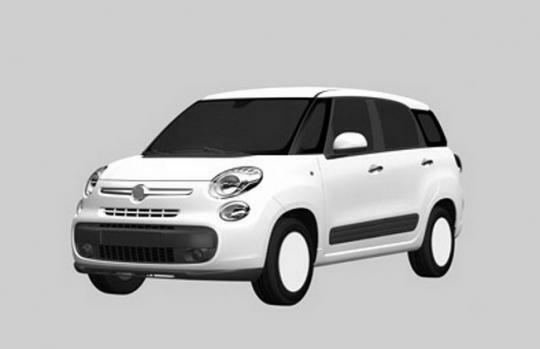 Also rumoured is that Fiat plans to expand the 500 model family with a small sized crossover model known as either the 500X or 500 Trekking. 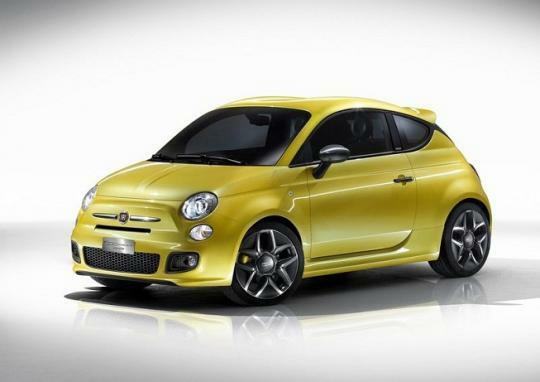 And also a coupe model that will borrow the design cues of the 500 Zagato concept (pictured above).